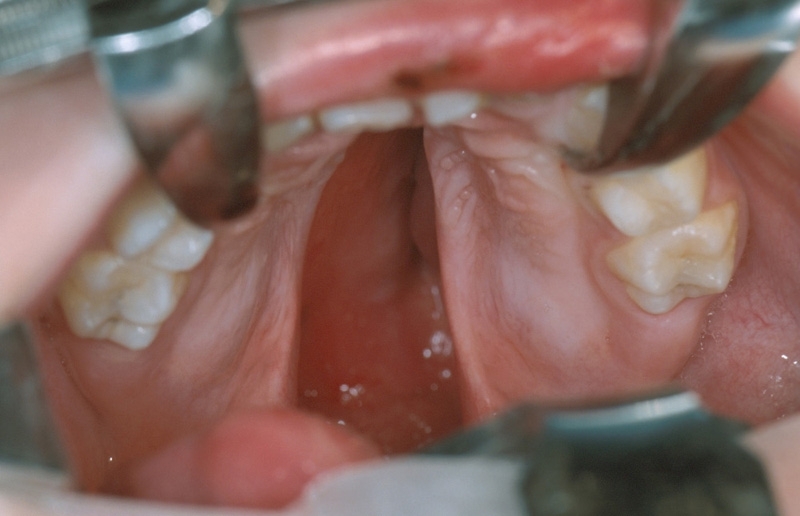 Cleft Palate refers to a fissure or an opening formed as a birth defect in the roof of the mouth (termed as the ‘palate’) on account of an inability of the palatal shelves to come together fully from both sides of the mouth, as they should appear normally, during the embryonic growth. 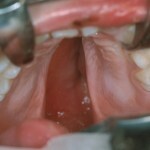 This opening allows for communication to pass between the mouth and the nasal passages, which needs to be closed down through surgery at several stages. 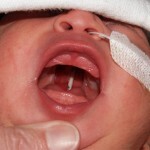 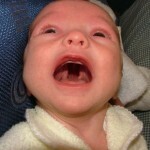 Cleft palate is not as common as cleft lip, another birth defect. 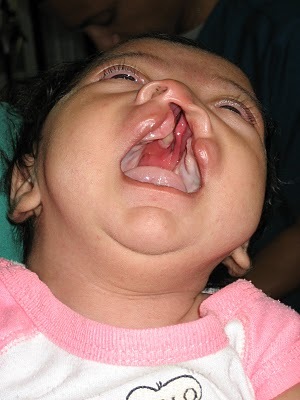 Clefts are generally considered to be caused due to both genetic and environmental factors in newborns. 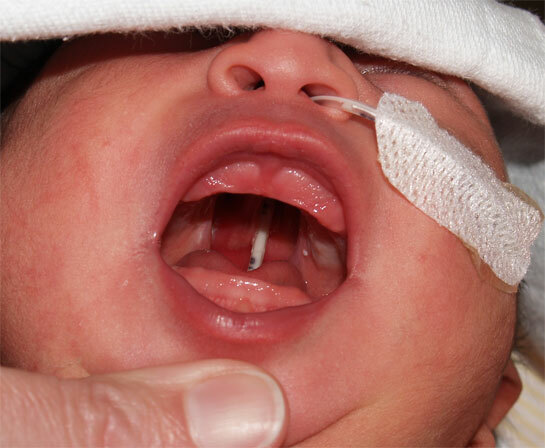 Alternatively, the cause could be a wrong medicine consumed by a mother, or having had an exposure to chemicals or viruses, during her pregnancy.